Borage Oil by Pure Encapsulations elevates my mood, smoothes out thinking, reduces brain fog. 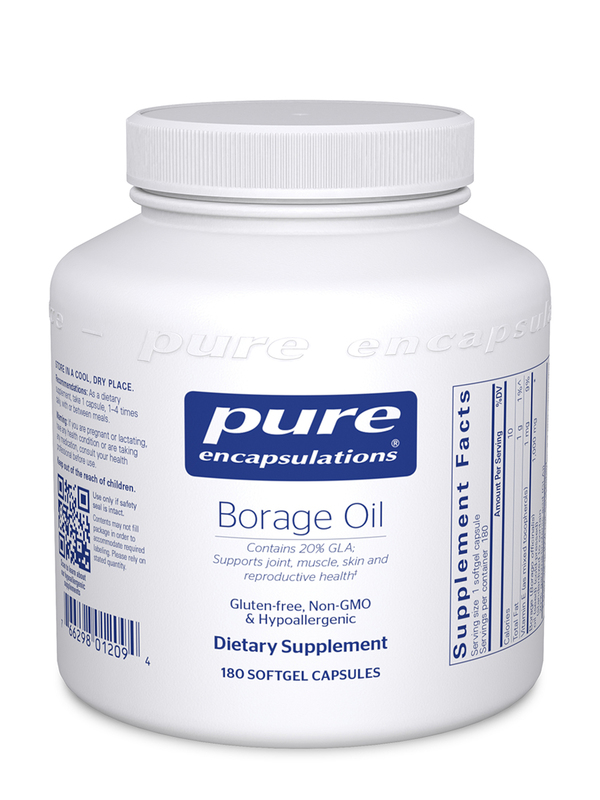 Borage Oil by Pure Encapsulations is easy to swallow, no aftertaste & it is for my chronic pain in joints. I feel it is helpful for my physical symptoms. I also like that it is a clean product. I have had no problems with it. I use Borage Oil by Pure Encapsulations in combination with EFT's so it's hard to know specifically what it's doing, but the combo seems beneficial. Prostaglandins‚ which are fatty compounds similar to hormones found throughout the human body‚ are important to overall health. They may regulate inflammation‚ help blood flow‚ support the immune system‚ and keep skin healthy and youthful. 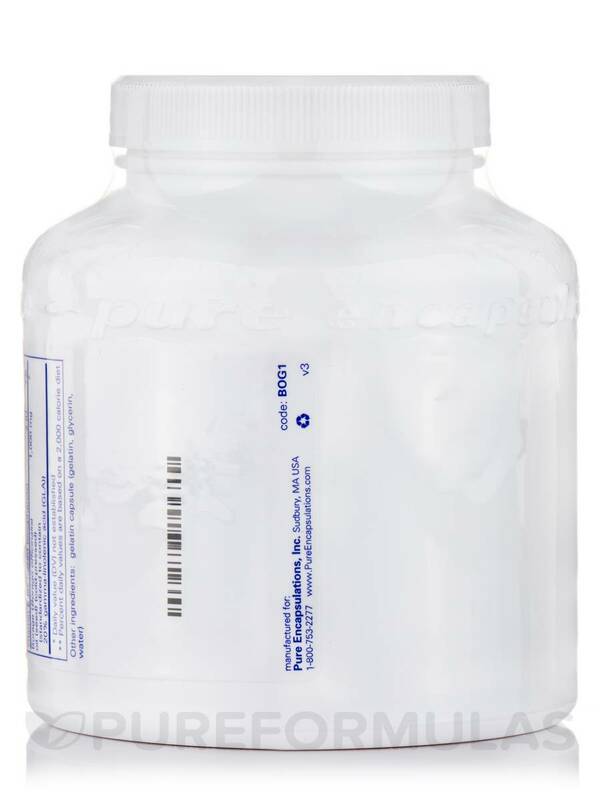 The E1 prostaglandin (PGE1) is known to help patients with a range of problems‚ from bone diseases to erectile dysfunction. Borage oil‚ extracted from the seeds of the Borago officinalis plant‚ contains the essential fatty acid GLA (gamma-linolenic acid). 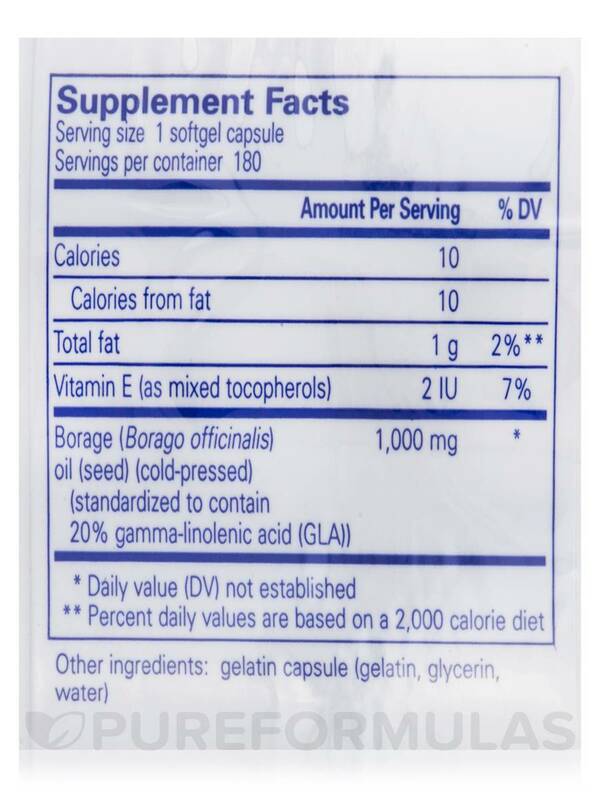 GLA is a natural compound that promotes the formation of E1 prostaglandins. The oil from the seeds of this bristly‚ annual herb contains 20 percent GLA—the highest known concentration in the plant world. The essential fatty acid compound in GLA is a building block for the E1 prostaglandin. Meanwhile‚ PGE1 prostaglandins support cytokine activity. Cytokines are small proteins produced by white blood cells that help the immune system fight off infection‚ and are used as signaling proteins that carry messages between cells. 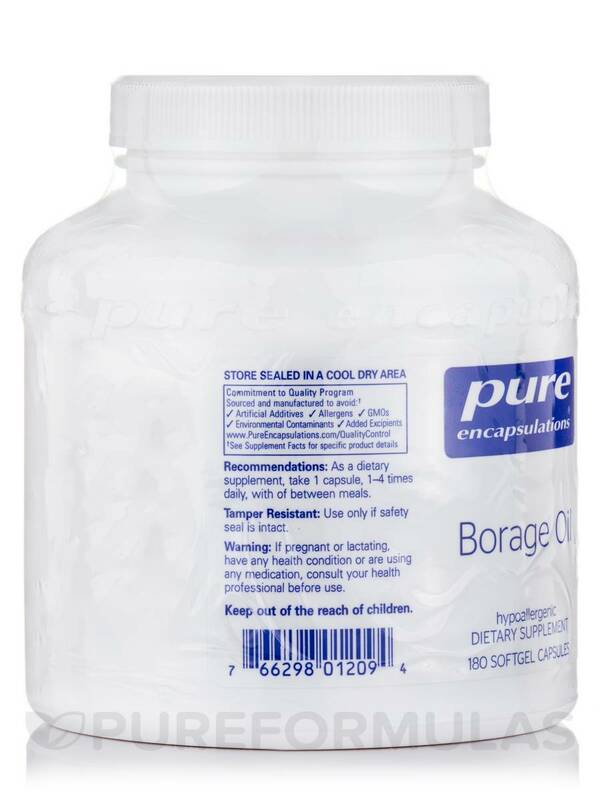 This bottle of Borage Oil by Pure Encapsulations contains 180 softgels‚ which should last for at least 45 days when you take the recommended dosage of one to four capsules daily in divided doses. Probably works, but can't tell. 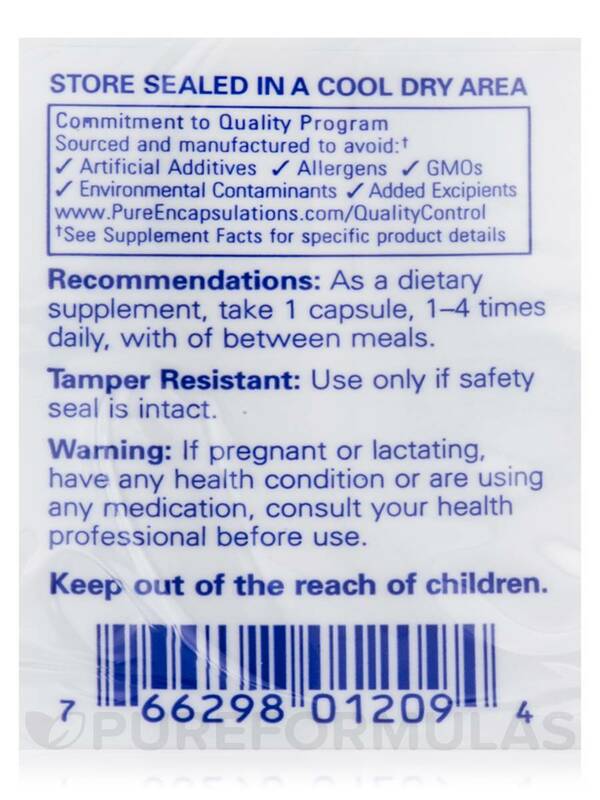 Easy to take, doesn't have an after taste & seems to help my joint pain. Pure Formulas Borage oil is the best vitamin on the market.